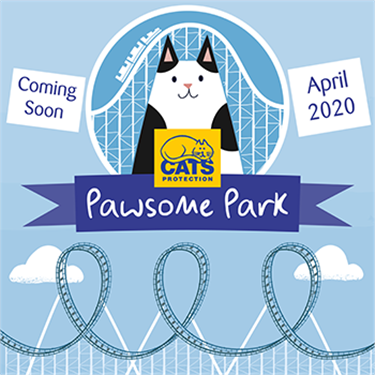 This spring, we’re set to reveal our most exciting project yet – a state of the art theme park especially for cat-lovers! Plans for our amazing a-mews-ment park are already in motion, although we’ll be keeping our secret location under wraps for now. 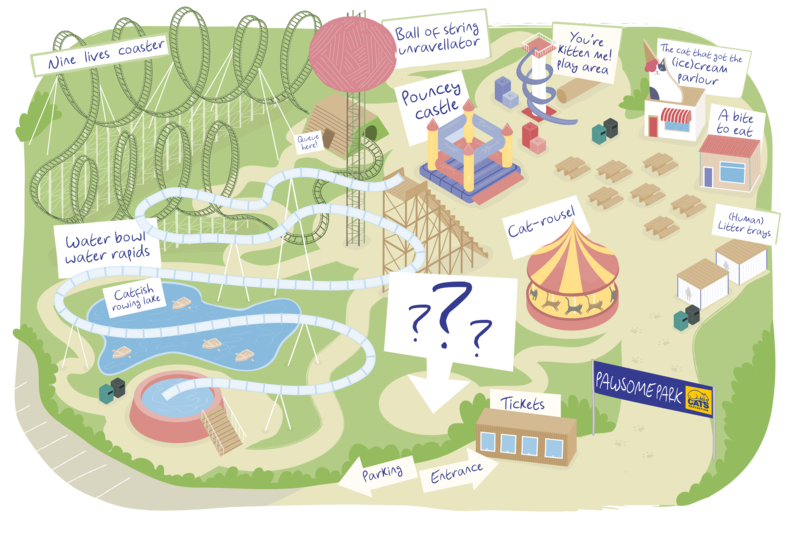 Pawsome Park will cover over 500 acres of land and feature a mix of adrenaline-inducing rides and kid-friendly attractions – purr-fect for a whole family of cat fans. Experience the thrill of the Water Bowl Water Rapids, or take your day at a slower pace on the Catfish Rowing Lake. Those with little ones are well catered for too. They’ll love the high spots and hiding places of the You’re Kitten Me! Play Area. Let them expend some energy on the Pouncey Castle or make themselves dizzy with the Cat-rousel before a much-needed refreshment stop. 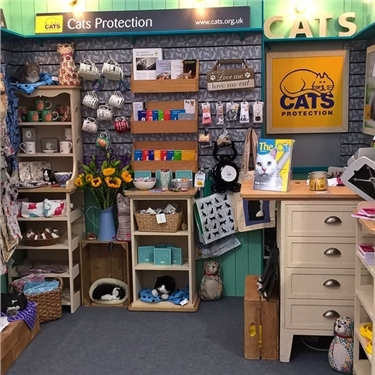 The Cat that got the (Ice)Cream Parlour makes for a great treat while the Bite to Eat snack shack offers feline-inspired food to make you purr. Of course, if you prefer your attractions with a little more roar, get in line for Pawsome Park’s larger rides. The Ball of String Unravellator is guaranteed to put you in a spin – or at least make you shout ‘get me-owt of here!’ Alternatively, embrace your head for heights on the Nine Lives Coaster with its nine stomach-churning loop the loops. If all that isn’t enough, we’re still looking for your ideas on our final ride. 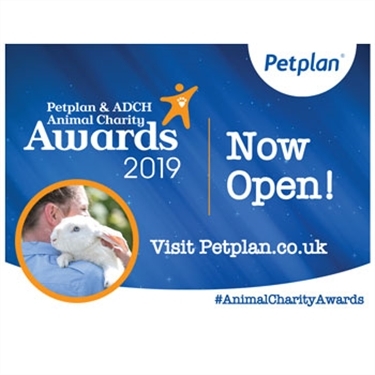 Head to our Facebook page to make your suggestion and your cat-themed attraction could join our pawsome line-up for 2020! 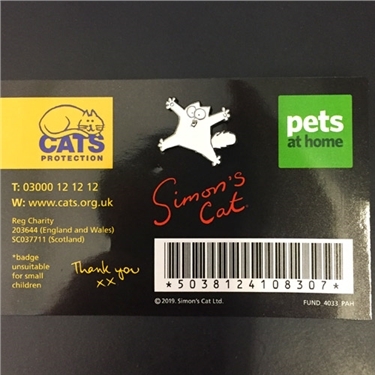 If you’d like to sign up to be one of the first to experience Pawsome Park, click here.